This in-ceiling loudspeaker is Focal’s most discreet solution in the public address range. 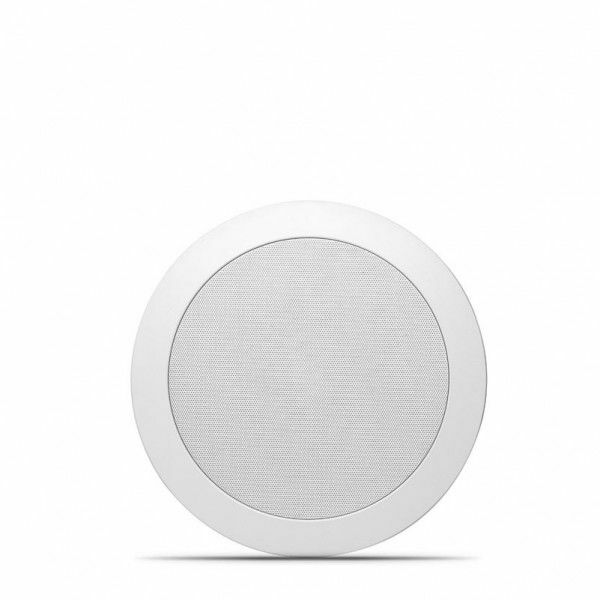 With its 5’’ (13cm) glass-fibre woofer and its coaxial aluminum inverted dome tweeter, this is the ideal loudspeaker for making clear announcements and for covering the entire voice spectrum. 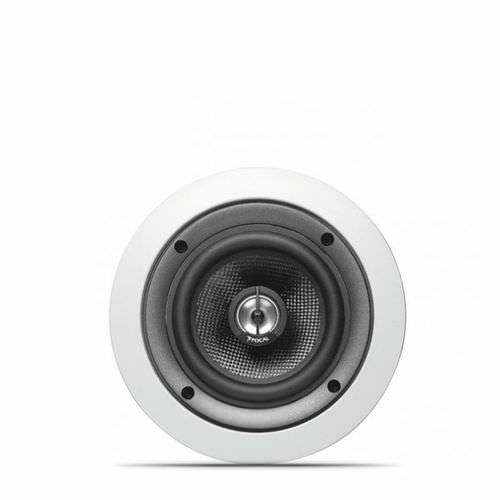 The Custom IC 105-T loudspeaker is intended for professional use. It requires a suitable 100V amplifier and is not compatible with standard general purpose amplifiers. For home audio systems, we recommend the standard version of this product, Custom IC 105.